Did you know that 1 in 5 people suffer from mental health issues? I’m one of those five people. # Let’s Talk! Talking … having the courage to talk about this, actually saved me. After Baby 6 came, I lost me. Postpartum blues went right into depression… heavy and hard and I lost me. The post baby stuff went into some deep dark depression as stuff happened with family and rocked my world. Somebody noticed. Somebody who was educated on this stuff saw something and said something. The “saw some thing and said something” was key! IT saved me. Literally. Being in a dark place is a very lonely place to be. So often, while you are there, surviving, one day to the next, surviving 24 hours, is a huge task. I am one of the five people that suffer with mental health issues. I’m talking about it as I am here to say that there is help. It is worth reach out for that help. I’m so grateful for friends that I can be totally honest with… that I know I can say, “Help” and there is no judgement. I’m grateful for a husband that truly gets frightened when I am getting lost in that place and supports what ever it is that I need to climb out of that hole. I am raising kids that understand that if I don’t take my crazy pill or my happy pill or my whatever you want to call it pill, I am going to go to a place they know isn’t pleasant for me or them. I am hoping that they grow up learning that mental health issues are hereditary, that it is like diabetes that runs in the family. You just step up and treat what need treating. I am so grateful that there is help out there. There are people to talk to … who are educated in this and know how to help. I’m grateful that there are meds out there to help me stabilize things just as there is meds to help regulate my sugars. Will you help stop the sigma of mental health issues? 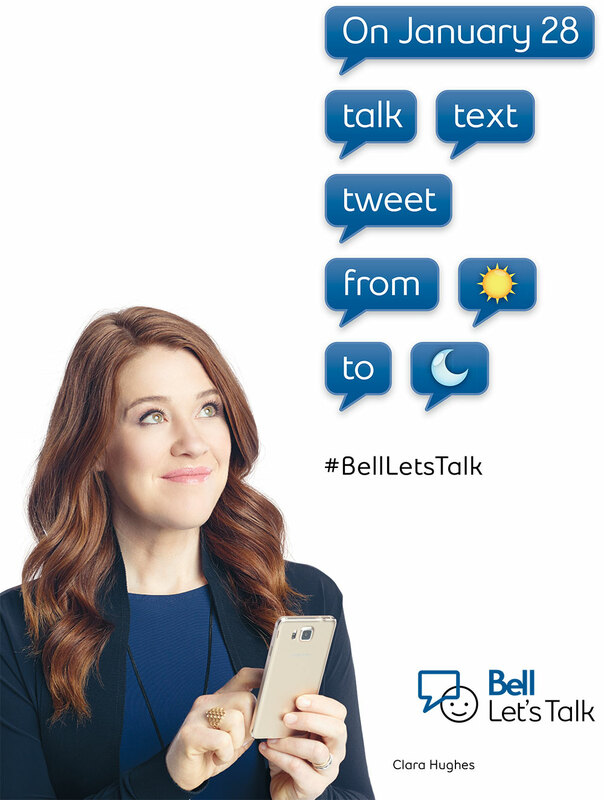 # Bell: Let’s Talk! This entry was posted in Boys, choices, crazy pill, diabetes- type 2, Family, General, God and I, love, Marriage, moments, motherhood, Parenting, Reema Sukumaran, relationships. Bookmark the permalink.